The delicate formulation of face and hands cleanser Greenatural ACE is enriched with Orange, Carrot and Lemon juice and with extract of organic thyme which have a purifying and mosturizing properties. It is excellent for all family. Dermatologically tested on sensitive skin. Scented with the addition of essential oils. Active costitutional water Melissa with soothing and moisturizing effect. Suitable for dull and impure skin. 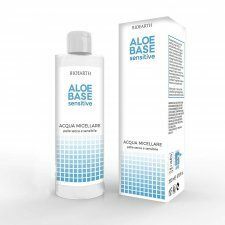 Active costitutional water Pomeranate with antioxidant and anti-aging effects. Marseilles soap with coconut oil and olive oil, with Aloe Vera. natural artisan handmade soap as it once was. 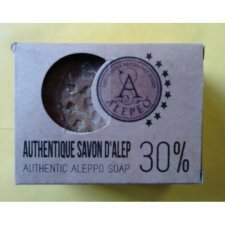 The soap is handmade in wooden containers in the open air at low temperatures, it is ideal for hand washing of clothes. Rubbed as well on stains is effective for any kind of dirt. 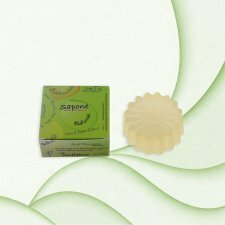 It can be used as a soap for personal hygiene and thanks to its composition is ideal for all skin types, even the most sensitive. 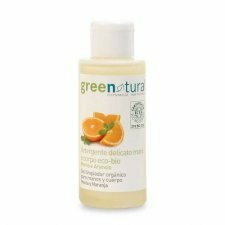 Free of SLES, minearli oils, parabens, animal fats. Delicate milk, also cleans and rubs the delicate and sensitive skin. 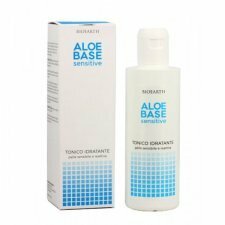 Enriched with soothing ingredients such as Aloe Vera and hydrolysed grain proteins, leaves the skin fresh and clean. Without rinsing. 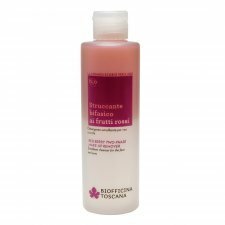 Water-based micellar water of Rose, Amamelide and Aloe Vera juice. 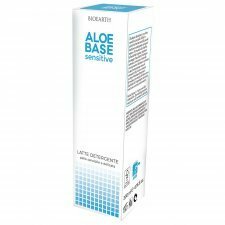 It contains no aggressive soap or alcohol and is therefore particularly suitable for dry and sensitive skin. Do not let the annoying skin feel pull you: once applied, you will not feel the need to wash your face a second time or use the toner. Rose-based tonic and Aloe Vera juice with toning and refreshing properties. Used in the morning to wake the skin with sweetness and a pinch of energy. 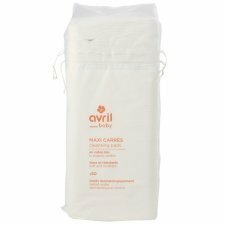 Take care of your baby with Avril cleaning pads in organic cotton. Soft, absorbent and resistant, you can use them with cleansing milk, lotion or just water. 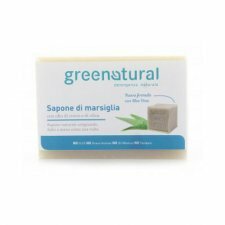 The mild detergent with mint and orange is suitable for the whole family, including children, thanks to its delicate components that help to leave the skin soft and velvety. Product based on vegetable surfactants. Scented with organic essential oils of mint and orange. The skin is protected, soft and hydrated.